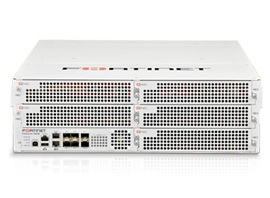 BuyFortinet - The Source for Fortinet Firewalls, Appliances and Services! 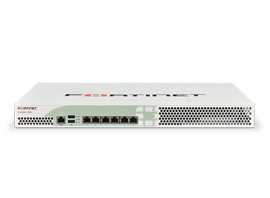 FortiGate consolidated security platforms deliver unmatched performance and protection while simplifying your network. 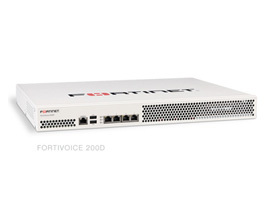 Fortinet offers models to satisfy any deployment requirement from the FortiGate-20 series for small offices to the FortiGate-5000 series for very large enterprises, service providers and carriers. 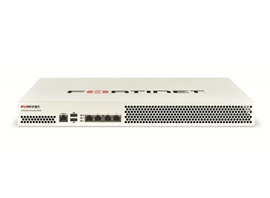 The FortiWiFi™ line of wireless security gateways add a built-in 802.11a/b/g/n wireless access point to the enterprise-level, multi-threat protection of FortiGate appliances. 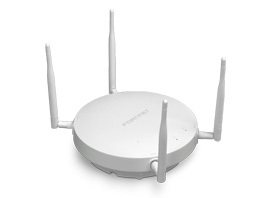 They provide network, content, and application protection for wired and wireless networks without penalties in performance, cost, or manageability. 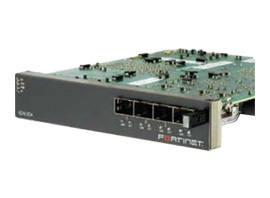 Enterprise class, controller-managed devices that extend FortiGate consolidated security functions to your wireless networks. 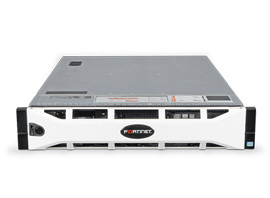 FortiCarrier platforms represent a range of security solutions that extend the integrated security concept to protect critical applications across a service provider's IP network. 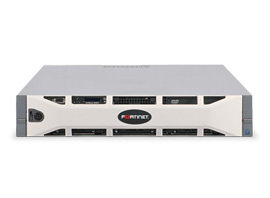 Tools needed to effectively manage any size Fortinet security infrastructure, from a few devices to thousands of appliances and end-point security agents. 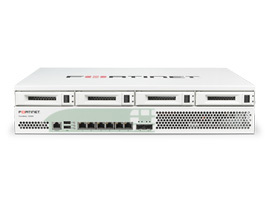 Logging, analyzing, and reporting from multiple Fortinet devices and also provides advanced features such as vulnerability assessments and event correlation. Web application and XML firewalls to protect, balance, and accelerate web applications, databases, and the information exchanged between them. FortiMail appliances offer advanced antispam and antivirus filtering capabilities, with extensive quarantine and archiving capabilities. 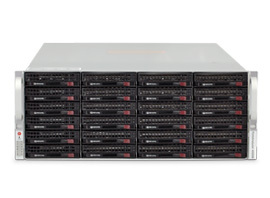 Enterprise-scale appliance provides end-point vulnerability management, inventory (asset and software) industry compliance evaluation, patch management remediation, auditing and reporting. Database vulnerabiliy assessment, monitoring and auditing capabilities to harden databases against vulnerabilities and track the flow of information within them. 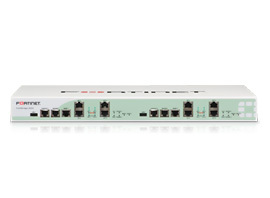 Bypass appliances ensure mission-critical network continuity by automatically re-routing network traffic in the event of a power failure or system fault. Optimize the availability, user experience, performance and scalability of mobile, cloud and enterprise application delivery from anywhere-to-anywhere. 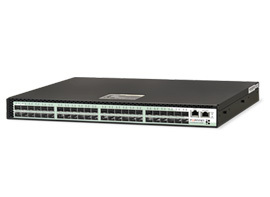 Gigabit Ethernet (GbE) switches deliver outstanding price, performance, and scalability to meet demands of organizations with bandwidth-intensive applications from small offices to large data centers. Web caching appliances reduce the cost and impact of cached content, while increasing performance and end-user satisfaction by improving the speed of content delivery. User identity management appliances developed to enable user authentication, two-factor authentication, identity verification and network access. 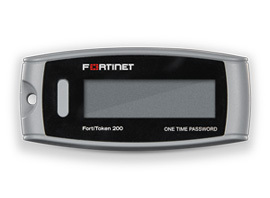 Strong two-factor authentication solution provides enhanced security for both remote and on-premise users in an easy-to-use, one-time password (OTP) token. 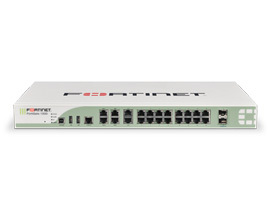 Accelerated interface modules increase the flexibility of FortiGate® and FortiCarrier™ platforms with 10-Gigabit Ethernet and Gigabit Ethernet (GbE) interface Options. Gain complete control of your small business secure VoIP telephone communications. 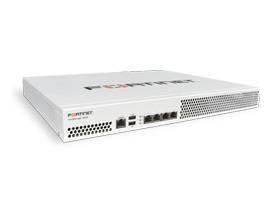 The FortiDDoS family of purpose-built network appliances provides effective, innovative protection against DDoS attacks. 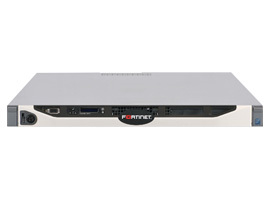 * BuyFortinet will match or beat the pricing of any Fortinet Authorized Reseller for Fortinet appliances and services. 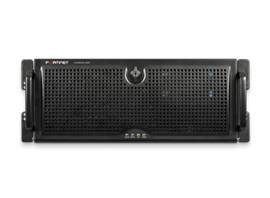 This guarantee does not apply to products that require approved deal registration with Fortinet to receive our maximum discount, unless we are the approved registrant. 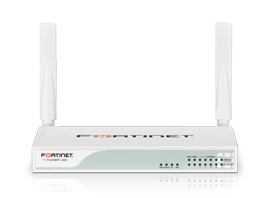 Fortinet, FortiGate, FortiGuard, FortiManager, FortiMail, FortiClient, FortiCare, FortiAnalyzer, FortiReporter, FortiOS, FortiASIC, FortiWiFi, FortiSwitch, FortiVoIP, FortiBIOS, FortiLog, FortiResponse, FortiCarrier, FortiScan, FortiAP, FortiDB, FortiVoice and FortiWeb are trademarks of Fortinet, Inc. Other trademarks belong to their respective owners.